Played around with Adobe Reader for iPhone and the blank Coobie template. Of course its up for grabs: On my blog! Up, down, top, bottom, charm and strange. They are my new version of my toxic quarks. A question. When you make a custom, do you feel that it's free to share the Templates for it on your own page? 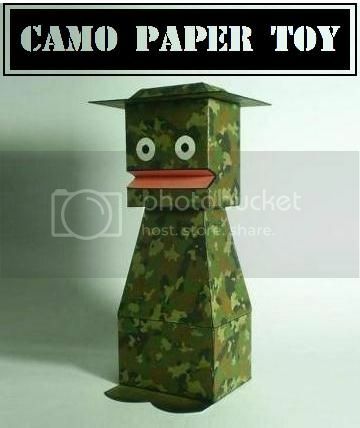 I ask the original creator first, how do you do? If anybody wanna make a custom of my Stomper, I would appreciate if they send a note to me first before sharing it with others. 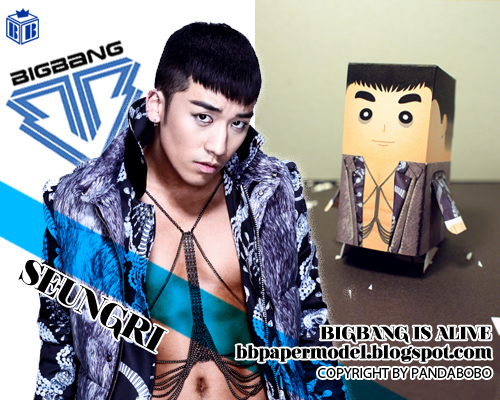 4rd doll of BIGBANG ALIVE Collection - Seungri! Thanks for downloading, this model turned out better than expected. Today, I will public my other Cat toy.